There are plenty of top graphic design schools in New York City. But there are also lesser known graphic design schools in upstate New York as well. 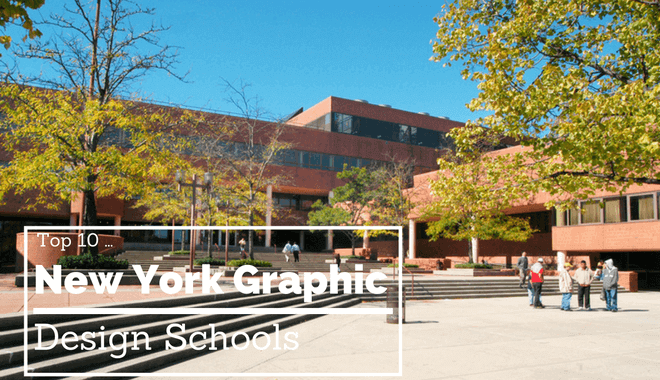 Our list includes the top graphic design schools from all over the great state of New York. What are the top New York Graphic Design Schools? A broad education is the name of the game at SUNY New Paltz. The BFA program covers all kinds of disciplines. You’ll learn about visual communication through the lenses of psychology, anthropology, sociology and more. The State University of New York at New Paltz holds strongly to the belief that Graphic Design is an interdisciplinary practice. As a result, they encourage students to collaborate on projects with other disciplines and programs offered on the New Paltz campus. If you’re a competitive student, you have a good chance of landing an internship at high-profile places. The School of Visual Arts has an impressive faculty. Among the ranks are eight Hall of Fame laureates. The School of Visual Arts lets you really customize your education by offering the most studio courses out of any institution globally. This uniquely extensive offering means SVA affords you an opportunity to really find your graphic design niche. You can expect an impressively unique portfolio upon graduation, provided you put the time in. Because they offer a BFA in Communication Design, The New School’s BFA program starts with a strong focus on interaction and typography. 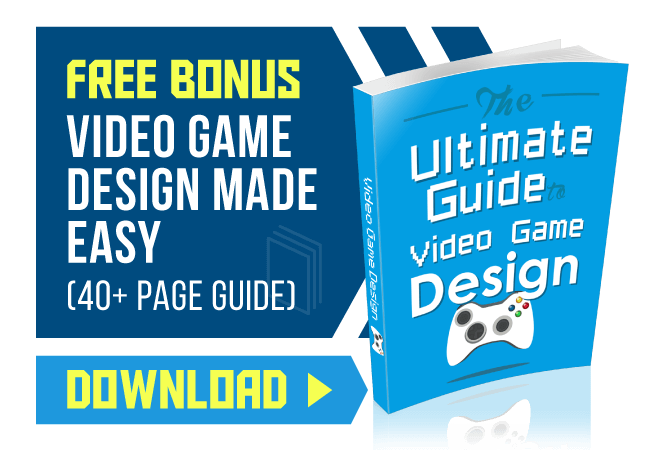 This is beneficial, however, because it provides you with a solid foundation for the editorial, web/mobile, information, and interaction design you’ll go on to study later on in the program. You’ll need a portfolio with eight to 12 images, created using SlideRoom. Because the Parsons School of Design is located right in New York City, they boast of access to companies, organizes, and major influencers in the fields of communication and media. The Shillington School is not a traditional college. In fact, completion of the Shillington School Graphic Design course won’t even get you a certificate. Instead, you spend 3 months full-time or 9 months part-time developing one helluva portfolio. It is a highly intensive course that lets you start from no graphic design experience and graduate with a real-deal portfolio. Not having a degree might make some people uncomfortable, and if that’s the case check out the other schools on here. For those who aren’t turned off by a degree-free graduation, the Shillington School is worth a look. Attending Pratt Institute will cost around $60,000, including tuition, room and board, and other fees. The AOS Graphic Design program will prepare you for a career in graphic design. The AAS Graphic Design program prepares you for a transfer into the Communications Design BFA program for your junior year at the Pratt Institute. Both the 2 year and the 4 year programs are worthwhile. The Newhouse School is the public communications school at Syracuse University. The graphic design program at Syracuse University will help you learn to communicate through images. The program covers all mediums, everything from print and magazine to multimedia presentation formats. Computer production and software is taught through photography and design coursework. In addition to learning the skills of graphic design, you’ll be exposed to communications law and ethics as well. 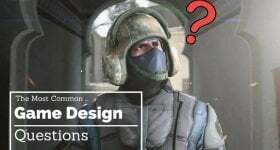 Communications writing and communications law are less common offerings among graphic design programs, and offer a uniquely beneficial addition to a graphic design degree. The program requires the completion of three courses prior to official graphic design major enrollment. After completing these courses (introduction to the graphic arts, news writing, principles of photography) you will be required to submit a portfolio. This portfolio will include work from the courses. This work will feature photos, communications writing, and graphic work samples. The faculty at the New York Film Academy are highly accomplished graphic designers, all of whom remain fairly active in the graphic design field. This professional entrenchment of professors means you will have access to the latest information coming directly from the industry. With their fingers still on the pulse, they recognize the latest trends in the industry. This lets professors adjust the curriculum and skill focus to best prepare students for the challenges ahead. The New York Film Academy warns students to be prepared for a full-time commitment to the pursuit of graphic design. The website says class runs five days a week, with evenings and weekends often being devoted to student projects. Exposure to this kind of rigorous workload could serve as excellent preparation for a “real life” job. Deadlines are a real thing, after all, and early exposure to big projects in small time windows will serve you as you move forward in your career. Pace University provides a professional BFA degree to students enrolled at the school. If you’re looking for hands-on creative work in conjunction with digital creation, Pace offers some unique classes like the Graphic Novel and Children’s Book Illustration. The Mac labs have up-to-date industry software for use by students in the program. Pace boasts a faculty with international reputations in the Graphic Design field. The portfolio requirement for admission is a CD with 10 images or a five minute DVD sample. Pace University also has small class sizes, so you’ll get the attention you need from the faculty. International study is available, as are Collage Club and Gotham House, social networks that link students with comparable interests for outings to museums and theater shows. Tuition for out-of-state residents is $9,796 per semester. For in-state residents, it costs only $3,235 per semester. These costs are for tuition fees associated with baccalaureate-level programs. Much of the faculty for the Design programs hold memberships with graphic design industry associations. Some notable associations include: The Type Directors Club (TDC), the Art Directors Club (ADC), and the American Institute of Graphic Arts (AIGA). If you participate in the graphic design program at FIT, you can expect to study topics such as typography, corporate identity systems, and art history. FIT has an Advertising Design Workshop where you’ll be able to complete real projects for real clients. Located in Rochester, New York, RIT is home to a solid Graphic Design undergraduate program. The program incorporates business elements, professional practices, collaboration, workflow, and computer-based skills into the Graphic Design curriculum. You’ll have an opportunity to choose several studio electives to explore other areas of art. Rochester Institute of Technology will expose you to plenty of art and design theory and history. You can expect to explore topics like branding and identity design, as well as user experience design. A healthy balance is struck between conceptual exploration of problem solving and actual application of problem-solving techniques. The Rochester Institute of Technology offers a top graphic design experience through its College of Imaging Arts and Sciences.